The clocks will go back an hour and Summer Time ends in most of the U.S. and Canada tonight, but the time in Cozumel stays the same. 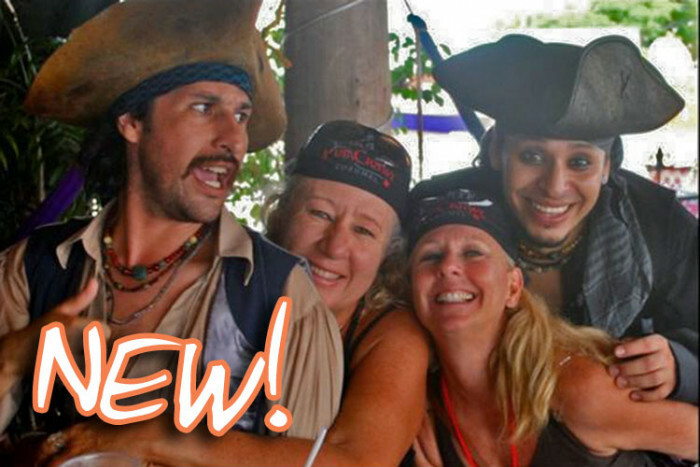 We've struck an amazing deal with the Amazing Race, and can now offer you 20% off this fantastic Cozumel scavenger hunt adventure, but only if you book through our site by November 18, 2018! Learn the truth about the Day of the Dead and Hanal Pixan, the original local Mayan tradition, on our exclusive new tour from now until November 2, 2018. The starting pistol has fired on the international athletics season in Cozumel, with the Ironman 70.3 triathlon kicking it off, last Sunday.